Accelerated Reader Half Price Pack 2017 - 100 Books! 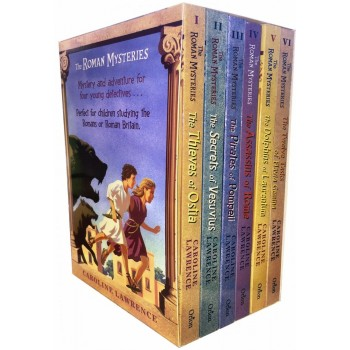 This pack contains 100 fantastic titles, all quizzed and labelled for Accelerated Reader, for half price! 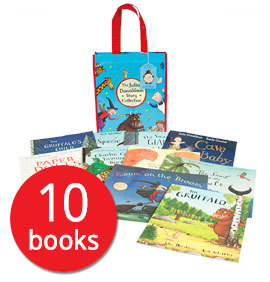 A selection of 100 fantastic Accelerated Reader titles from Julia Donaldson, Terry Deary, Caroline Lawrence and Jeff Kinney all for half price. 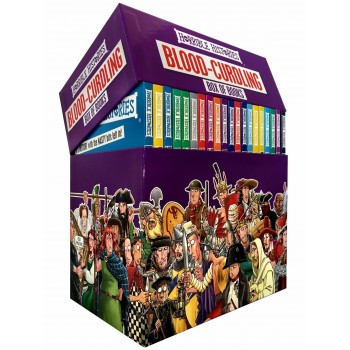 Including foul favourites from the Horrible Histories series which consists of twenty books and includes the Rotten Romans, Terrible Tudors and Awesome Egyptians. 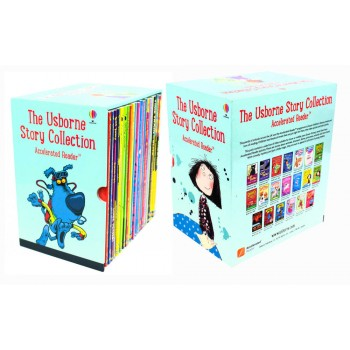 This mega pack also includes the 20 books from The Usborne Story Collection. Occasionally, some titles in this pack may change due to availability. There will always be 100 titles worth £625.06. You're reviewing: Accelerated Reader Half Price Pack 2017 - 100 Books!